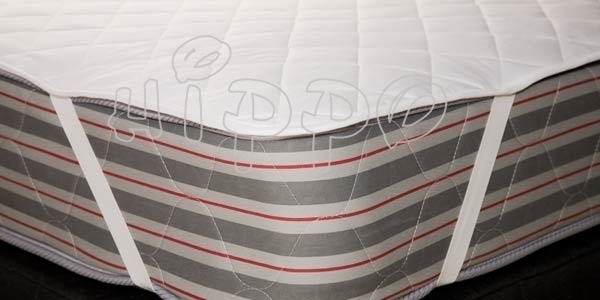 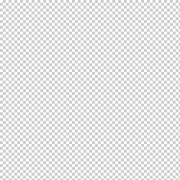 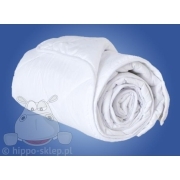 Mattress protector Comfort overlay for mattress practical element of bedlinen designed for protect mattresses available in most common sizes 90x190, 90x200, 140x200, 160x200, 180x200 and 200x220 cm. 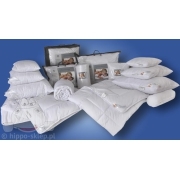 Mattress protector protects against dirt and debris and stains. 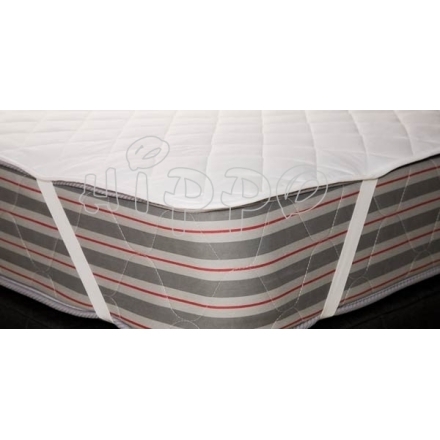 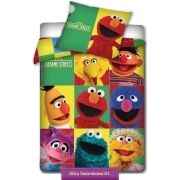 Flexible rubber pads on the corners protect against the movement on the mattress during sleep and also make it easy to use. 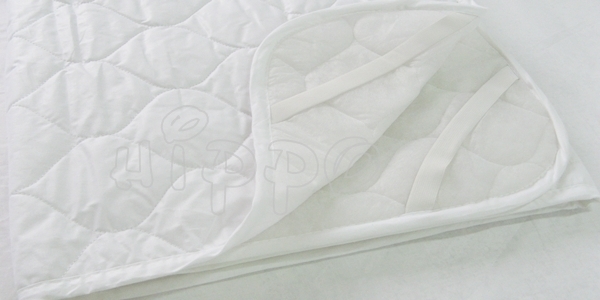 Mattress Protectors can be also use for preparation of bedding on the sofas leather and greatly improving the comfort of sleep. 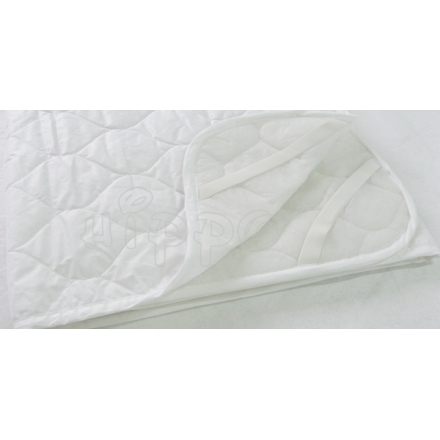 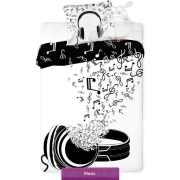 Cover surfaces of overlay made of 100% natural cotton for the best comfort and proper distribution of heat and moisture during use. 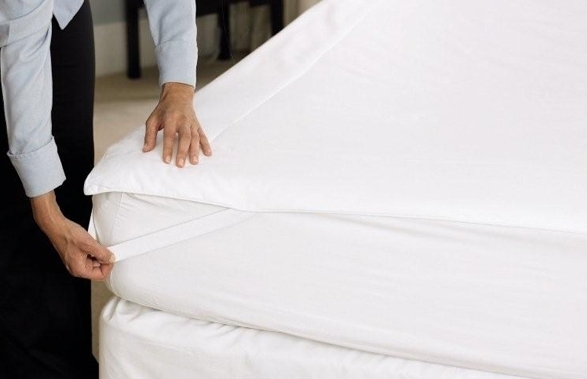 Because of the convenience, and easy to keep clean, and protect the mattress from stains suggested primarily for children as well as for adults.